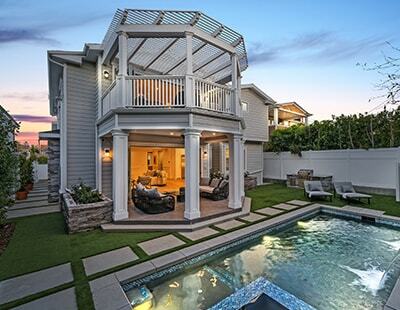 Photos and floor plans remain an essential tool in property marketing. Despite a wealth of choice from aspiring UK PropTech start-ups the basic premise has seen little change. Buyers expect these to be standard in listings, with research suggesting 81% believe a floor plan is essential when looking for a new property’. Why do we need floor plans and photos to sell a property? Yet, we still see many listings fail on the basics with inaccurate details, missing floor plans and bad property photography. There is a risk that by not including a floor plan or enough information, this may impact on the interest received. It’s easy to highlight the best approach, however there can often be good reasons for why a particular asset simply isn’t available. Why don’t all property listings include good photography and detailed floor plans? We can see countless examples of bad estate agent photos through a quick online search, but we know these terrible photos can be avoided. Visual content is key to elevating a property online and even though most estate agents can meet a good minimum standard, professional photography can often be the best option. For both routes the core principle is still preparation, preparation, preparation. 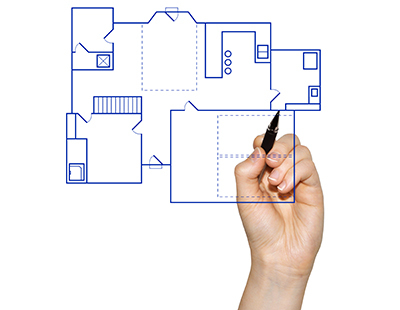 Floor plans are key to selling and spending time on the details makes the difference. Drawing floor plans needs more than just a sharp pencil and some engineering graph paper, but that’s a good place to start. What else do you need? A 2D floor plan sketch, with accurate measurements could take considerable effort, however within the same time a more advanced 3D floor plan could be created, delivering a higher value to the vendor. All stakeholders in the property market increasingly need tech solutions to allow them to create floor plans and edit images on the go. Estate agents, photographers, service providers and even vendors themselves are seeking out these new and alternative solutions. These need to be effective and efficient in their delivery. Allowing for better and faster decisions to be taken at considerably lower costs and to demonstrate value an immediate impact needs to be seen. But as expected there is some resistance to change. 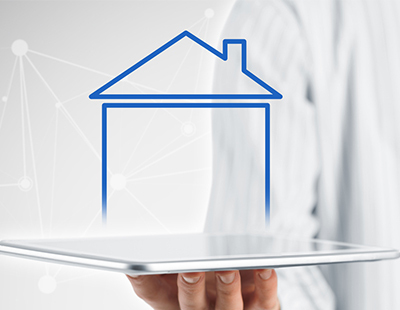 In a recent report from KPMG (2017) estate agents agreed that PropTech needs to be adopted, but few are actively entering into that change, with just 13% identify themselves as being at the cutting-edge. The expectations from vendors for high quality, consistent property marketing has increased significantly, so much so that this has now become a core factor in branding building. With enhanced visuals, comes a better online experience. Many of these emerging technologies are expensive and yet to be widely adopted by the market. A solution like ProperyBOX does not require a complex and expensive implementation. It can be about applying small, iterative steps which can have an immediate and direct impact on an estate agents’ listings. For example, Thornely Groves Estate Agents witnessed a ‘20% increase in detailed views on Rightmove’ since applying PropertyBOX on their listings. The aim is to highlight the returns the estate agent receives when adopting new PropTech solutions, so the transparency is clear and the integration can be justified. Building on this success, PropertyBOX has developed further solutions around video and in the future 360 production utilising both Ricoh and Matterport technology. Introducing these new features and making them available to all estate agent, for free, allows PropertyBOX to deliver a point of difference into the market and meet the customer demand. 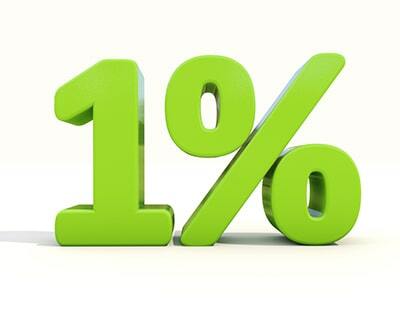 The key driver for change for many estate agents is convenience of use, which will result in a wider adoption. The aim for PropTech should be to remove this friction. So to answer the question ‘Do floor plans and photos really help to sell a property?’ we need to consider ‘how can UK PropTech start-ups help enhance and improve property marketing automation?’. The solution is by freeing up time, thereby allowing estate agents to focus on building customer relationships to win more instructions and cross-promoting additional services. Focusing estate agents’ time on what they do best and allowing PropTech to ease the burden of floor plans, photos and everything else that comes alongside property marketing. *Tim Wright is Co-Founder of PropertyBOX, the world’s first floor plan and photo enhancing app which was launched by KeyAGENT.